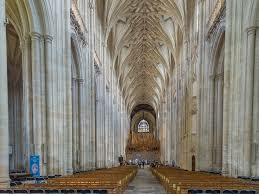 Fifteen Centuries of English history lie behind the huge Winchester Cathedral. Find Jane Austen's grave, take a part in a guided tour of the crypt, and explore the beautiful cathedral itself. All coach trips depart from Castleaven at 9 am, returning at approximately 7 pm.